Horace Smith and Daniel Baird Wesson were the founders of a firearms manufacturing partnership in Springfield, Massachusetts. The company designed many rifles, pistols, and revolvers, with the Smith & Wesson.22 caliber revolver becoming famous worldwide. 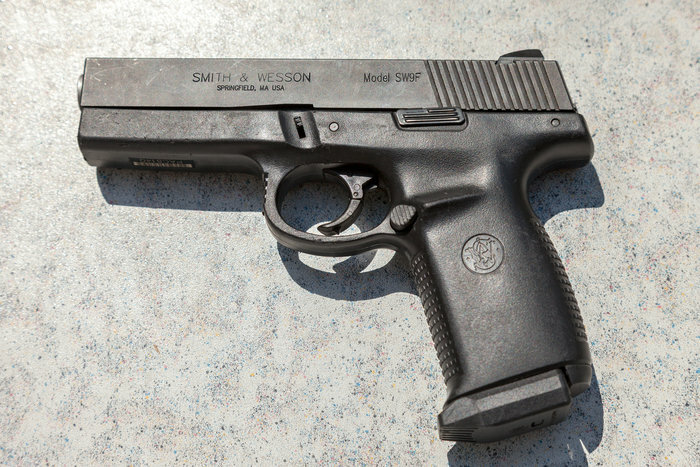 Smith & Wesson guns have been on the market since the 19th century and are now considered a classic firearms brand. If you’d like to own one of these legendary models, you can find Smith & Wesson guns online for sale, or in stores. Smith was born in Cheshire, Massachusetts, but later moved to Springfield with his family when he was four. As a young man, he produced his own pistols and different tools for the manufacture of rifles that he sold to other companies. In 1851, a year before he met Wesson, Smith patented an improvement on the breech-loading rifle. Daniel Baird Wesson was born in Worcester, Massachusetts. His father was a farmer and manufacturer of wooden plows. After he finished school, he started working as an apprentice for his eldest brother, who was a gunsmith. Later, Wesson started experimented on an improved metallic cartridge in his off-hours. In 1853, he convinced Smith to go into business with him, thus starting their now famous company. The two patented a pistol the following year, which had a new repeating action and used a cartridge with powder and lubricant. This model was the basis for the Winchester rifle. In 1855, Wesson became superintendent of the Volcanic Arms Co., and Smith retired from the business. 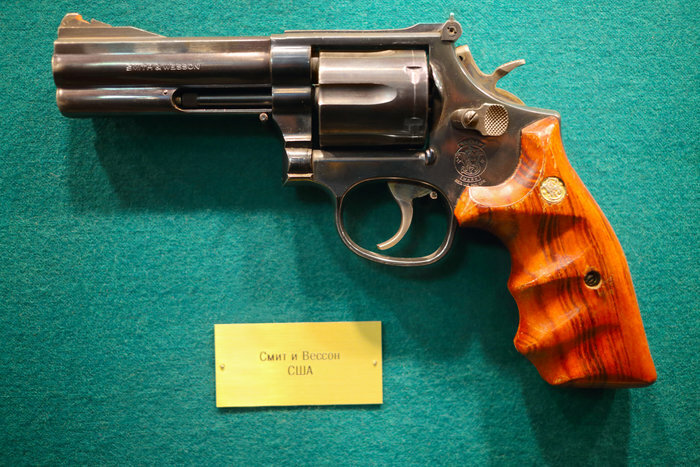 But in 1857, the pair rejoined to design and manufacture the Smith & Wesson revolver. This revolver was the only one of its type, using a repeating action, an open cylinder, and metallic cartridges, and it had interchangeable parts. This gun was a huge success, winning the foreign markets of Europe, South America, Japan, and China. It was so good even the U.S. military forces adopted it. As their success and popularity grew, Smith and Wesson expanded their business, and improved their inventions with patents of their own or acquired from different other inventors. In 1883, Smith retired once more, selling all his interest in the company to Wesson. In 1887, Wesson patented a safety revolver that was able to prevent unintentional firing, and some years later he made two of his sons partners in his business. Smith & Wesson is still considered one of the biggest and most important gun manufacturers in the United States. Their inventions have helped shape the history of gun manufacturing, and have inspired, and have set the quality standards high. Smith & Wesson guns are reliable and durable, lasting on the market for over a century and a half.